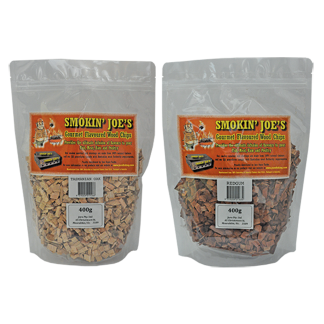 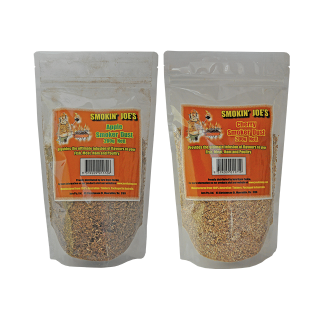 Smokin’ Joe’s Gourmet Flavoured Wood Chips provide the ultimate infusion of flavours to your Fish, Meat, Ham and Poultry. Manufactured to the highest standards these chips give a richer and more dense flavour to your food, for the Ultimate Smoking Experience ! 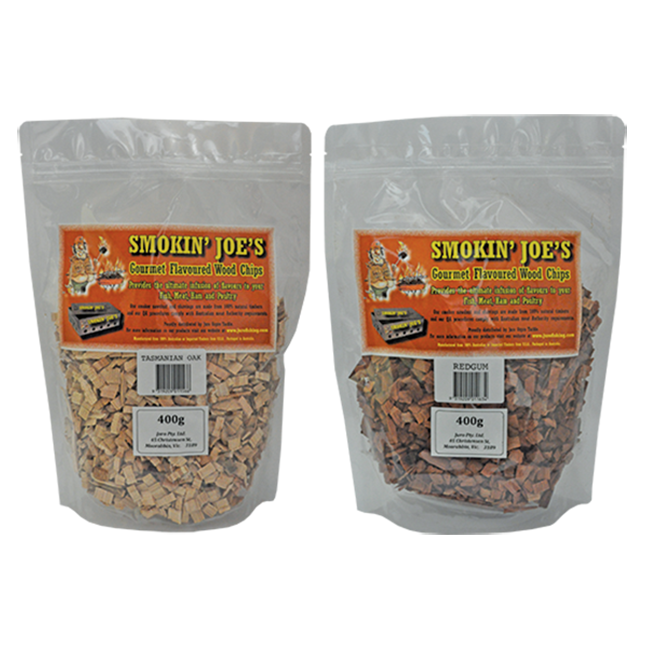 Manufactured from 100% Australian timbers. 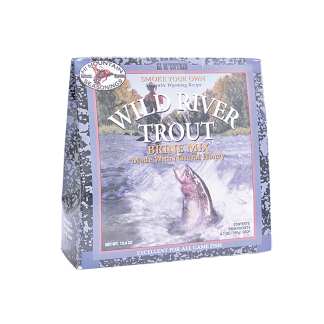 Packed in resealable bags to retain flavours and freshness. 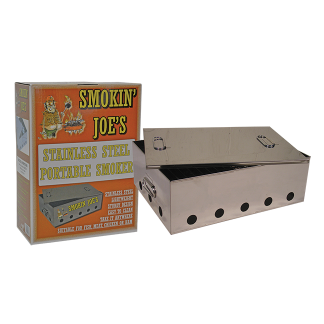 Insist on Smokin’ Joe’s .